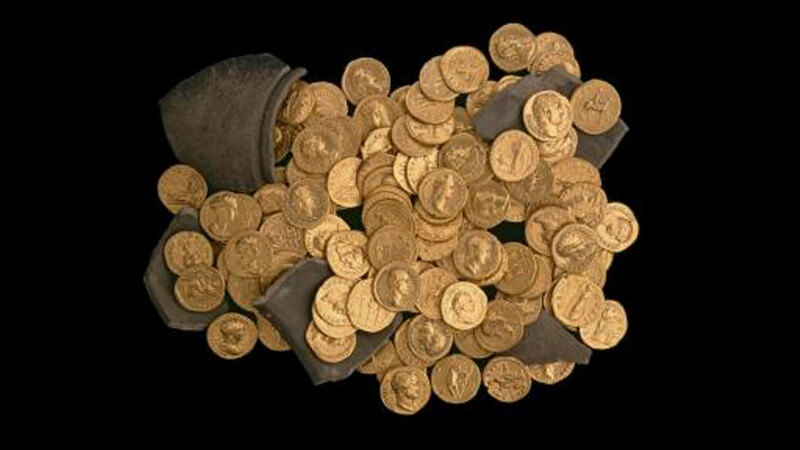 Funding is available to undertake a doctorate at the University of Oxford on: ‘Mass communication before printing: coin circulation in the Roman world’ to be supervised by Professor Chris Howgego and Professor Andrew Wilson. The deadline for applications is 11 January 2019. The doctorate would commence in October 2019.